We are the premier company for transmission and engine installations for Superformance Cobras, Daytona Coupes and GT-40s. We realize that each car is unique. 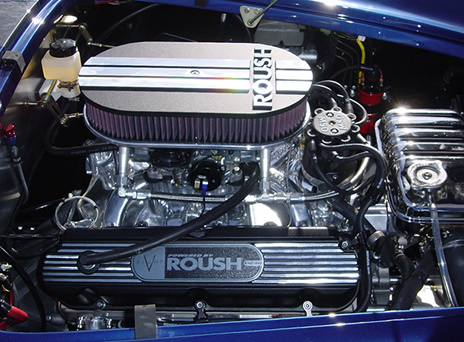 After completing over 500 Cobra, GT-40, GT-40 R, Daytona Coupe engine installations and shipping cars to 5 different continents, our quality and workmanship are unsurpassed.